LONDON --Rolls-Royce said its sales and marketing director, Fintan Knight, has left the company. Knight left the British ultraluxury automaker to "pursue other interests," a Rolls-Royce spokesman told Automotive News Europe. 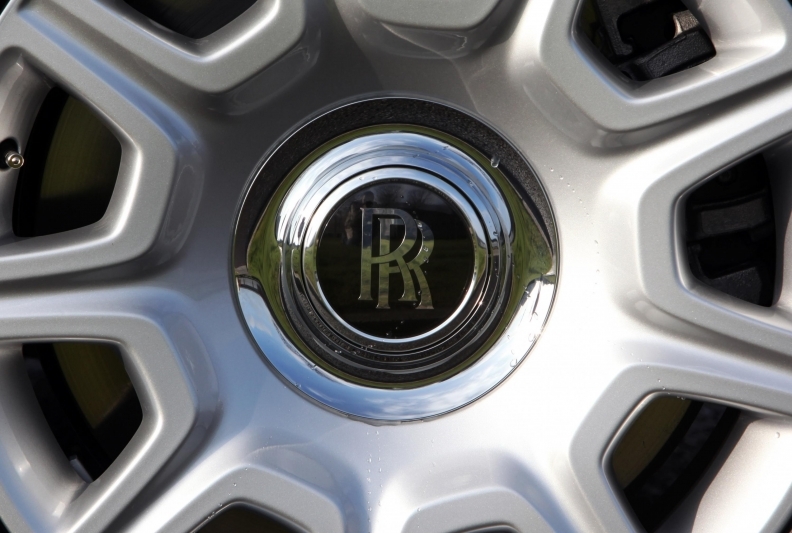 BMW-owned Rolls-Royce said it will announce Knight's successor "in due course." Rolls-Royce sales fell 16 percent to 3,362 cars last year after the brand had its second highest result in 2016 with sales of 4,011 cars. The company said the decline was due to the end of production of its Phantom flagship sedan. Deliveries of the new Phantom start early this year. Knight was appointed to the post in 2014, after working for rival Audi for almost 20 years. 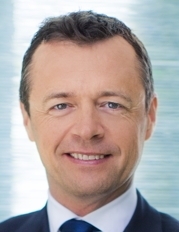 He replaced Jolyon Nash, who left Rolls-Royce to head global sales for McLaren Automotive. Knight started his automotive career with BMW in Australia. Before joining Rolls-Royce, Knight was commercial director at Audi-owned Lamborghini, a position he held for two and half years after moving there from his previous post as head of Audi in Ireland. Knight was born in Ireland but grew up in Australia, where he first joined the auto industry working for BMW. Knight said in an email that he was moving to another role in the car industry, but wasn’t yet able to disclose any details.